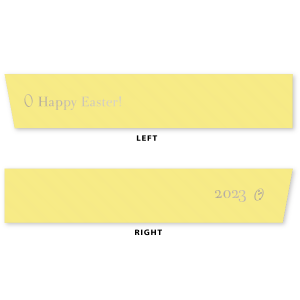 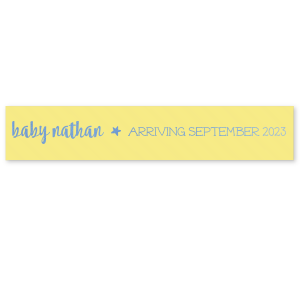 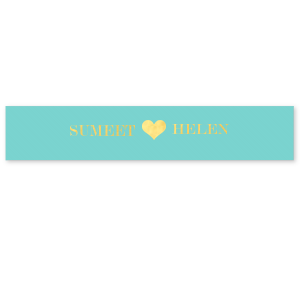 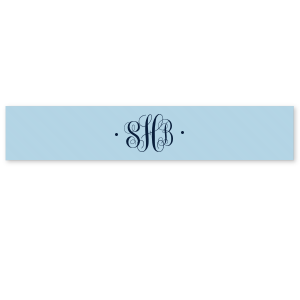 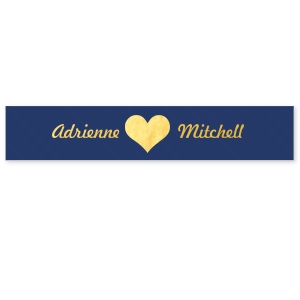 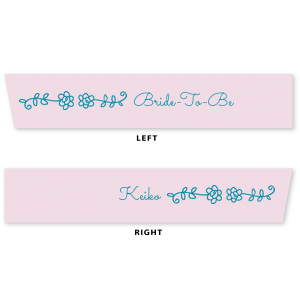 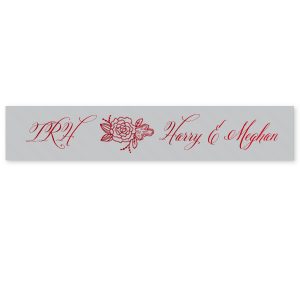 Design your own custom ribbon for any occasion. 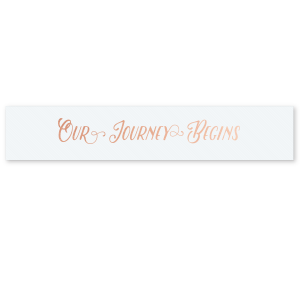 Create ribbon with custom colors, typefaces and graphics. 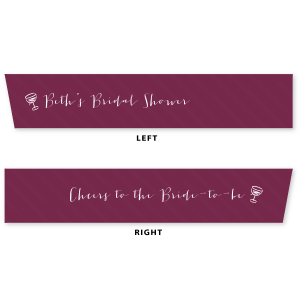 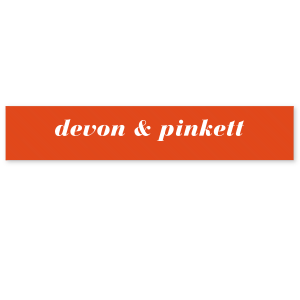 Add a unique, personalized touch to your wedding gift tags, gift wrapping, favors, dÃ©cor and more!